There’s so much to do during the summer in and around Eau Claire that sometimes it’s hard to know where to begin. First, obtain an inner tube. Second, fill the tube with air. Third, insert your body into the tube and enter the water. Fourth, float downstream and feel your worries melt away. Repeat as necessary until it’s too cold to go outdoors in your swimsuit. Pro tip: A handy online guide to the Chippewa Valley Water Trail will help you find the best places to get in and out of the water safely and easily. They don’t call it America’s pastime for nothing: You may be able to avoid apple pie and Chevrolet all summer, but please don’t deny yourself the chance to enjoy a baseball game. 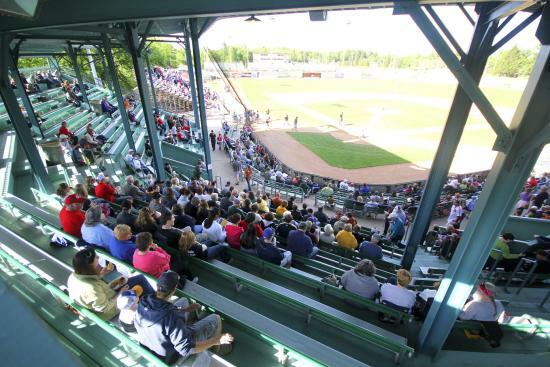 The Eau Claire Express play at historic Carson Park, where legends like home-run king Hank Aaron began their careers. Check the season schedule, then catch the next generation of baseball heroes. It’s a scientific fact (or at least it should be!) that ice cream tastes better in hot weather. It also tastes better when it’s made from original, wholesome recipes and served up in a shop that dates back to the 1940s – which is what you’ll find at Olson’s in Chippewa Falls. 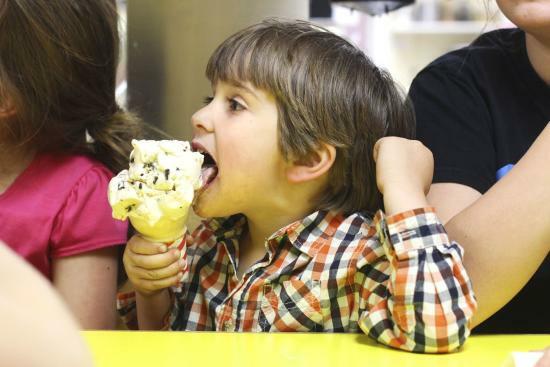 In downtown Eau Claire, check out the newly opened Ramone’s, where the deliciousness of the ice cream is only equaled by the taste of fresh-made waffle cones. If ice cream feeds the belly, then music feeds the soul, and the Chippewa Valley offers a smorgasbord of sun-drenched sound in the summertime. 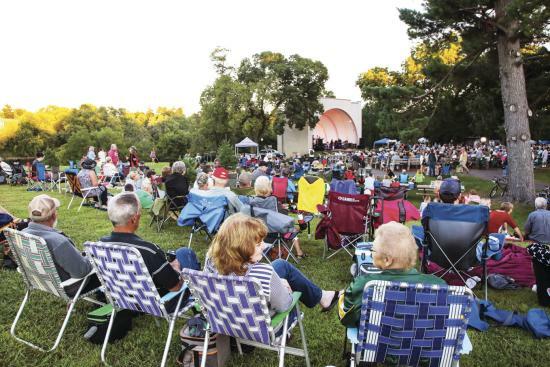 There are no fewer than a dozen weekly music series in the region, meaning you could enjoy outdoor performances of numerous genres (from blues to rock to concert band) almost daily all summer. Some of the larger scale music fest&apos;s are still on the calendar, too, including the Northwoods Blues Fest, Country Jam, Rock Fest and Blues on the Chippewa. All this should be music to your ears! Alternatively, we could headline this one “eat something fried on a stick while the sun beats down upon you and your children beg for more carnival tickets.” Soon enough, summer fair season will dissolve like the last bit of cotton candy on your tongue, so get down to the midway before it’s too late. 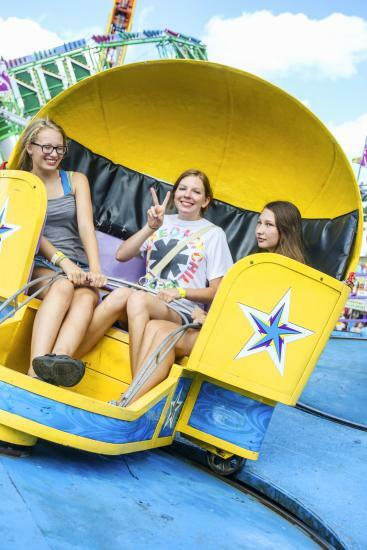 The Northern Wisconsin State Fair in Chippewa Falls runs July 12-16, and county fairs are still on the calendar in Menomonie, Eau Claire and elsewhere. Needless to say, we have a lot of awesome stuff going on in the Eau Claire area to get your midsummer bucket list off to a great start.